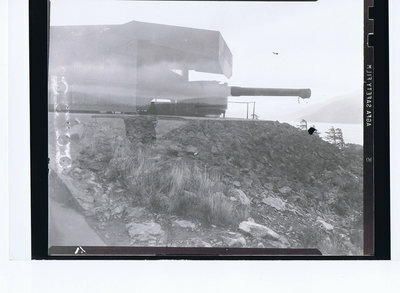 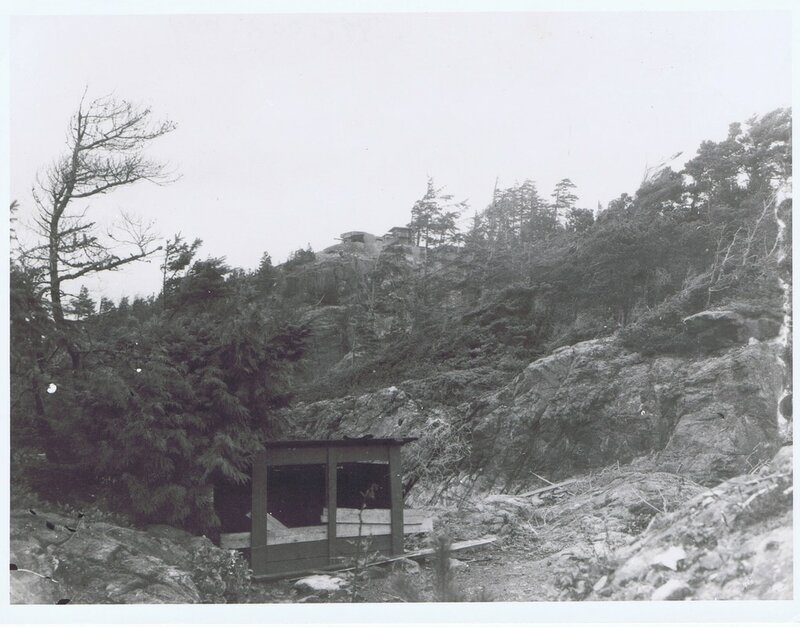 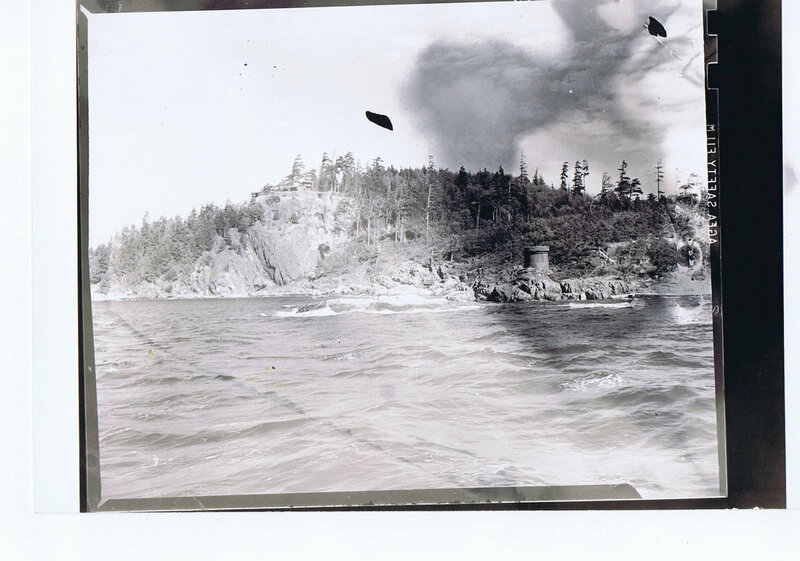 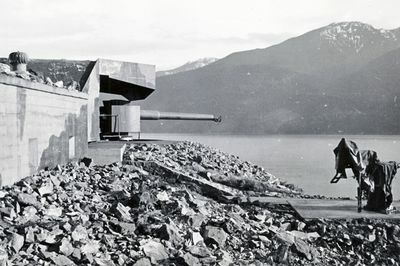 Gun Gallery #1 is intended to feature the panoramic photos of Yorke Island that feature a portion of the gun emplacements. 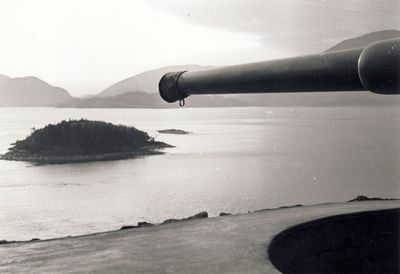 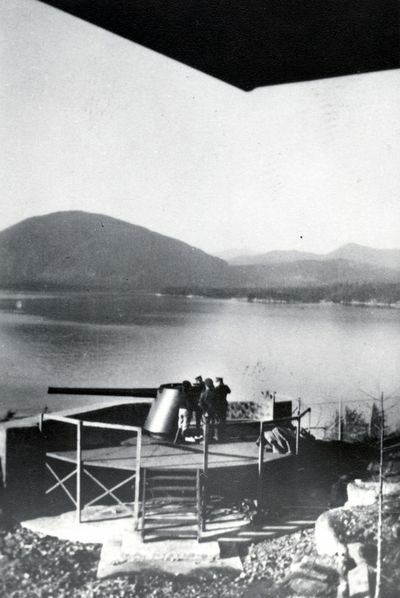 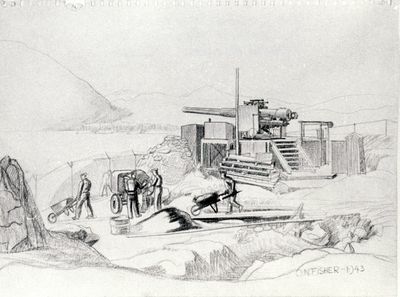 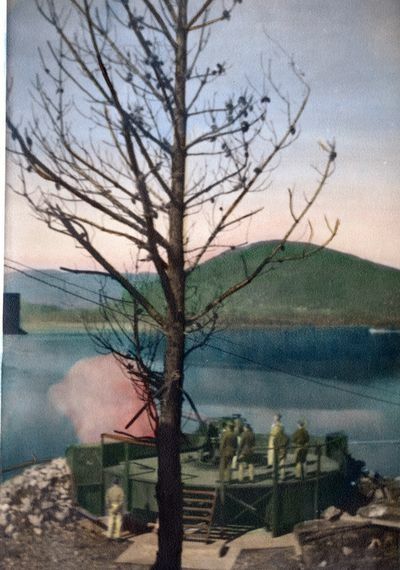 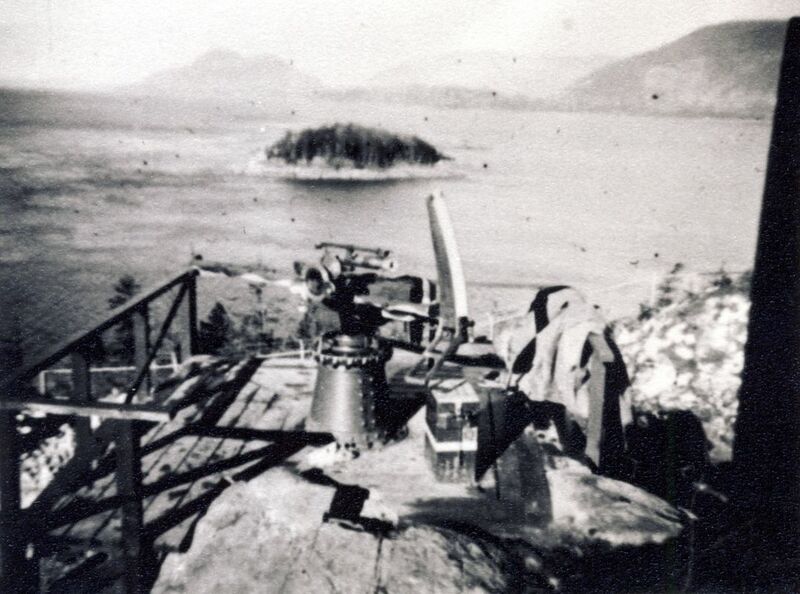 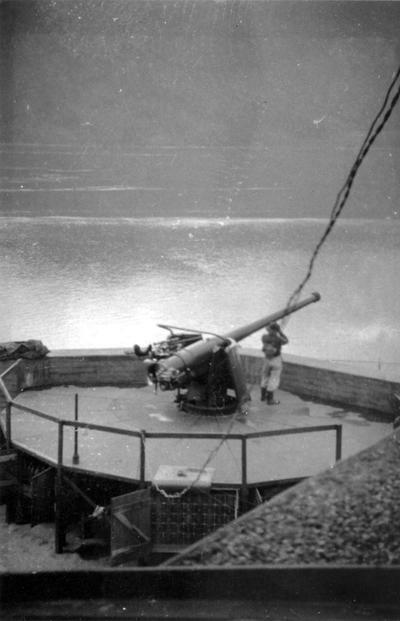 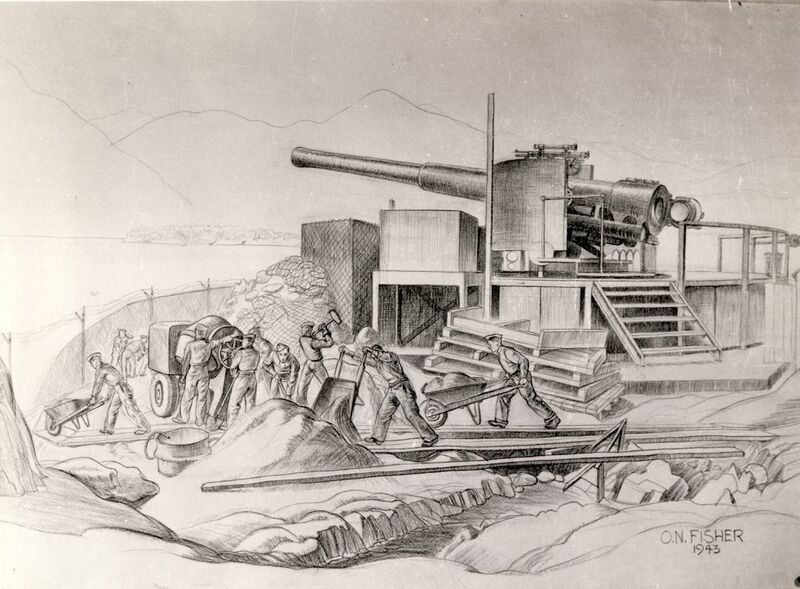 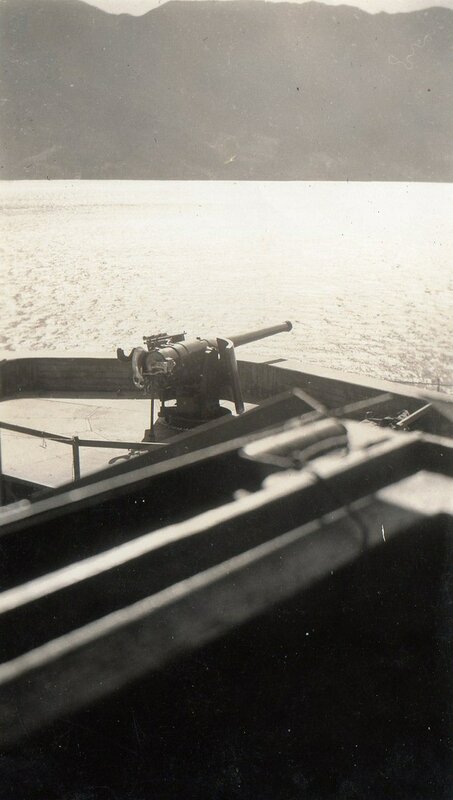 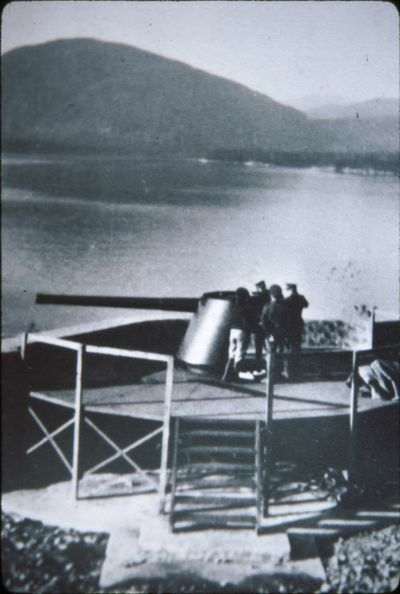 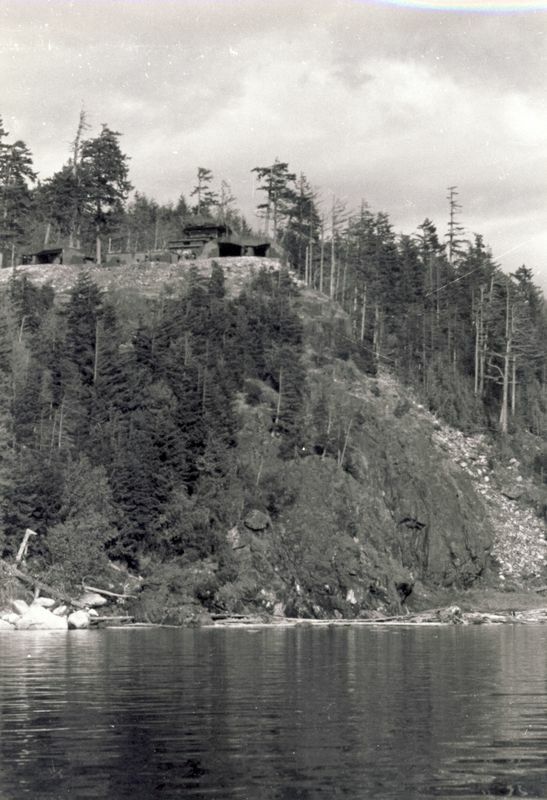 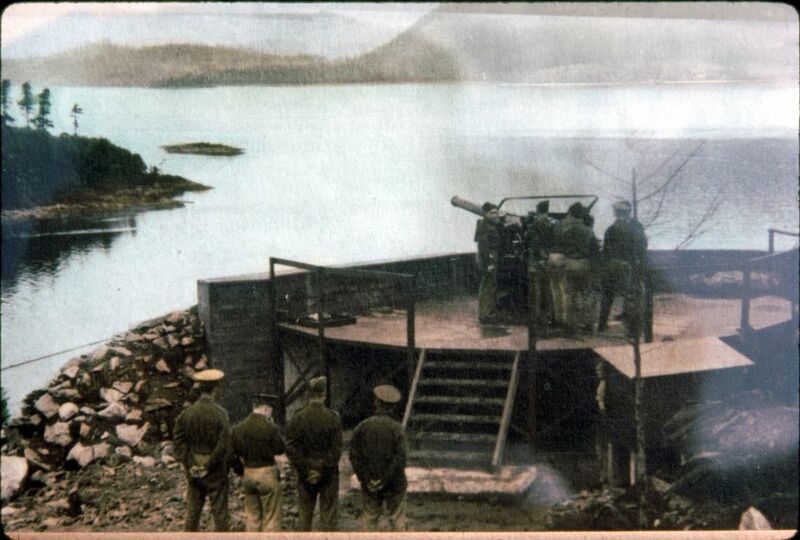 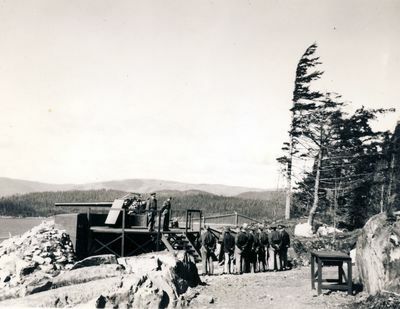 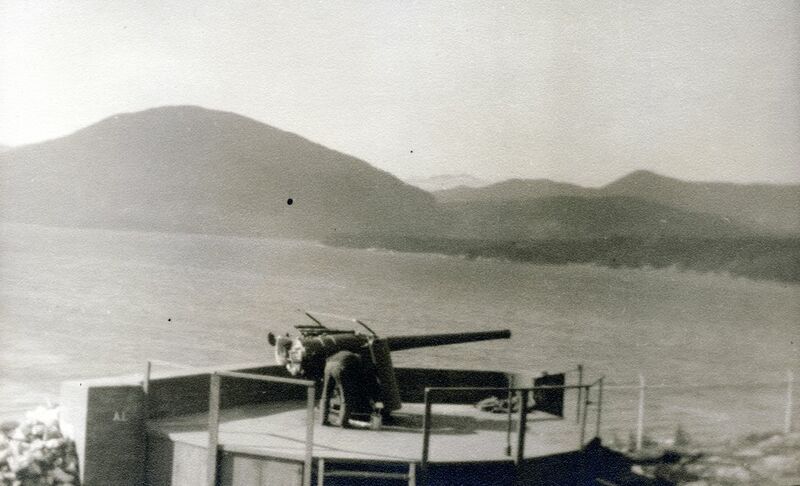 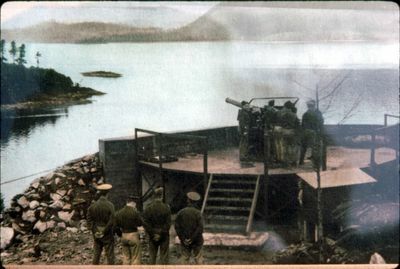 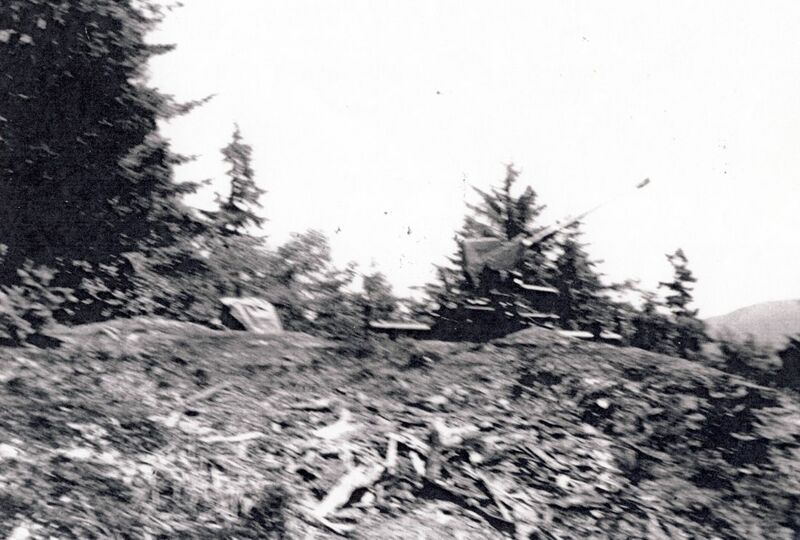 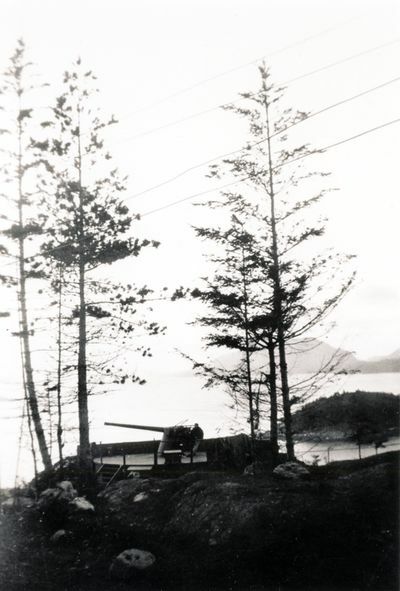 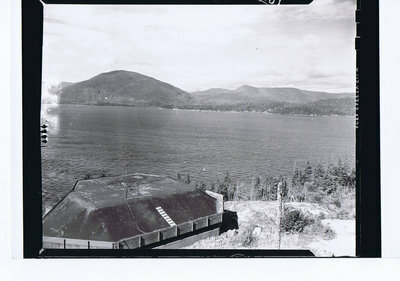 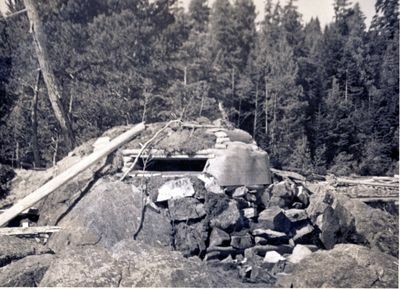 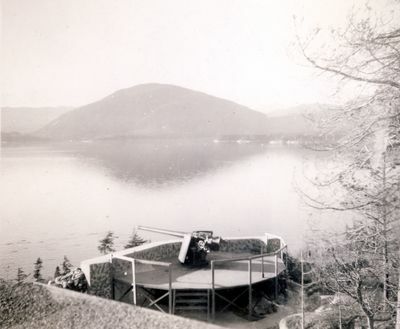 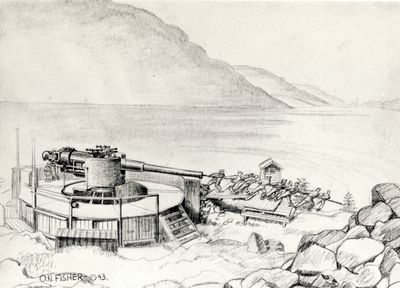 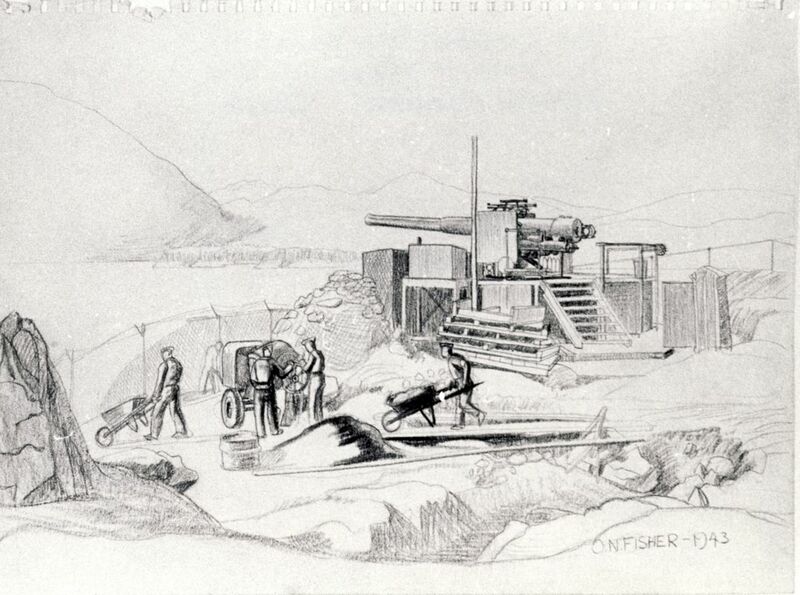 The Island was originally equipped with two 4.7" coastal guns. 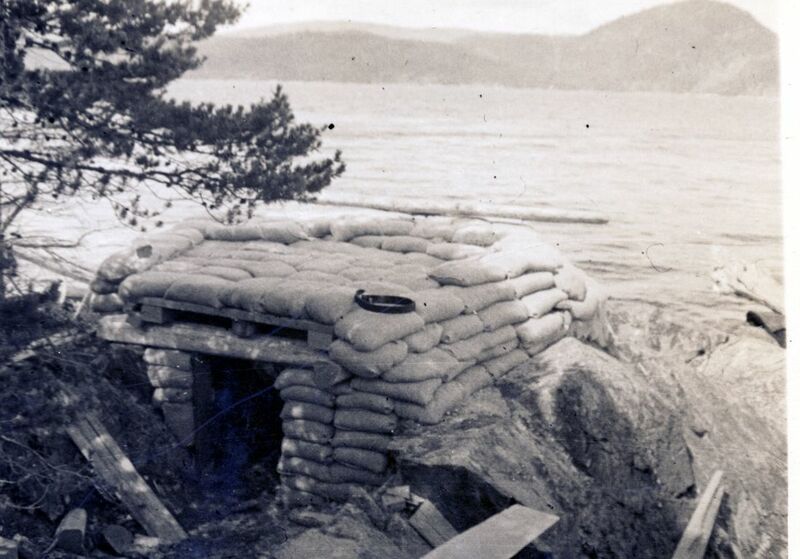 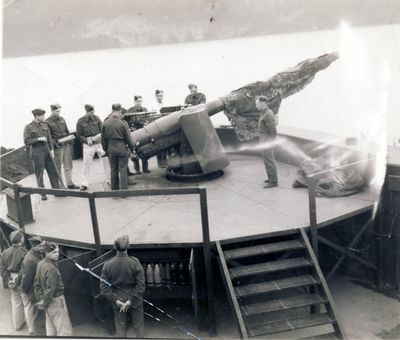 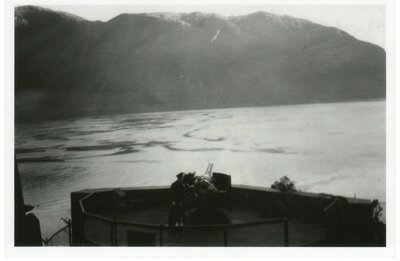 These were traded with the 6" Guns from the Stanley Park Fort in June/July of 1942. 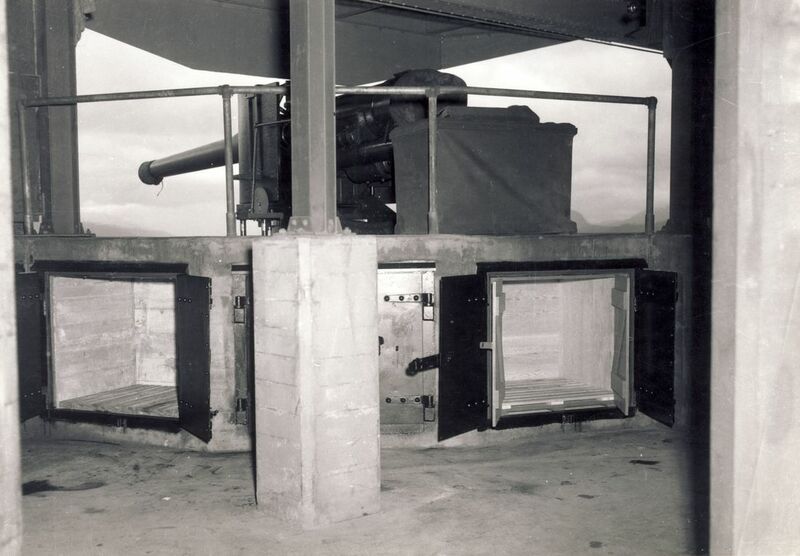 At the same time as the guns were traded, the defences were bolstered with the addition of plastic armour protection around the two guns. 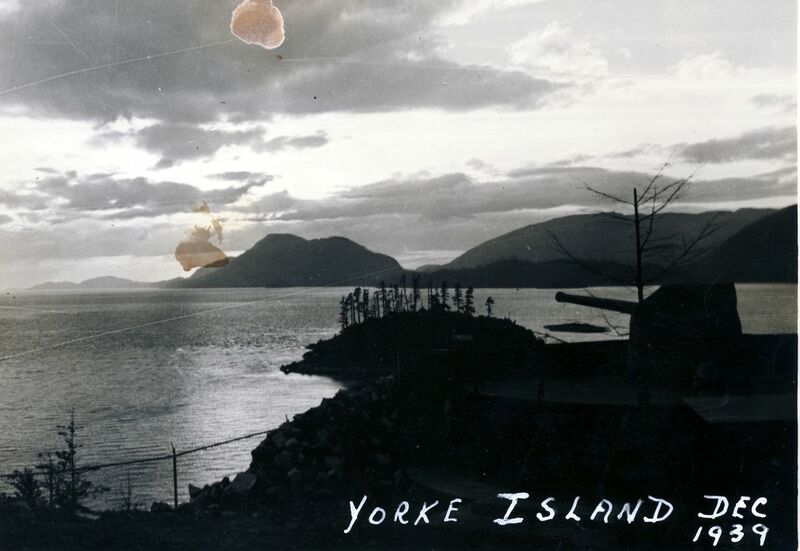 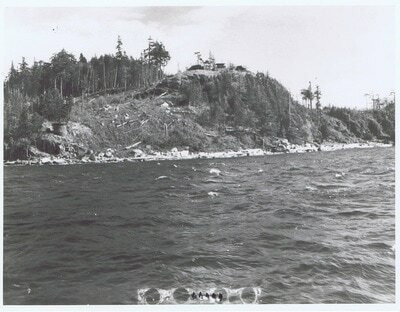 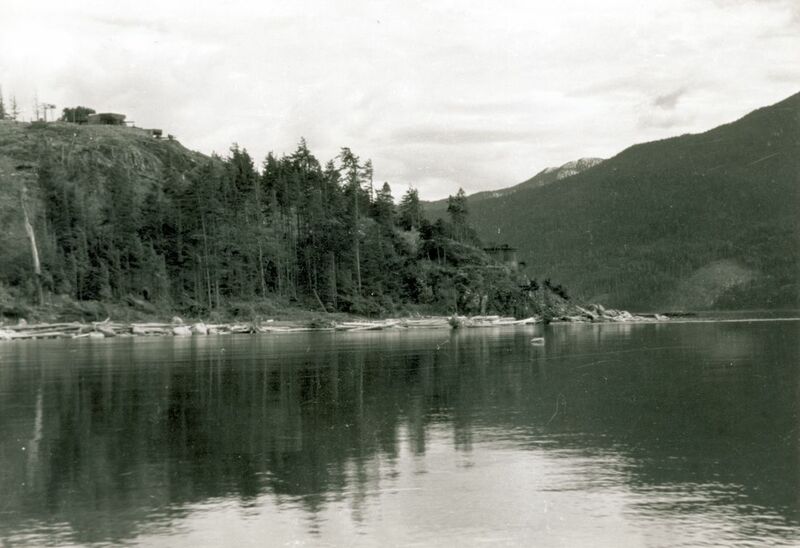 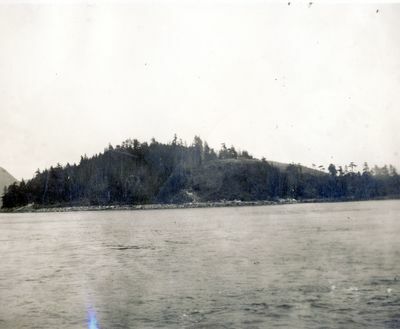 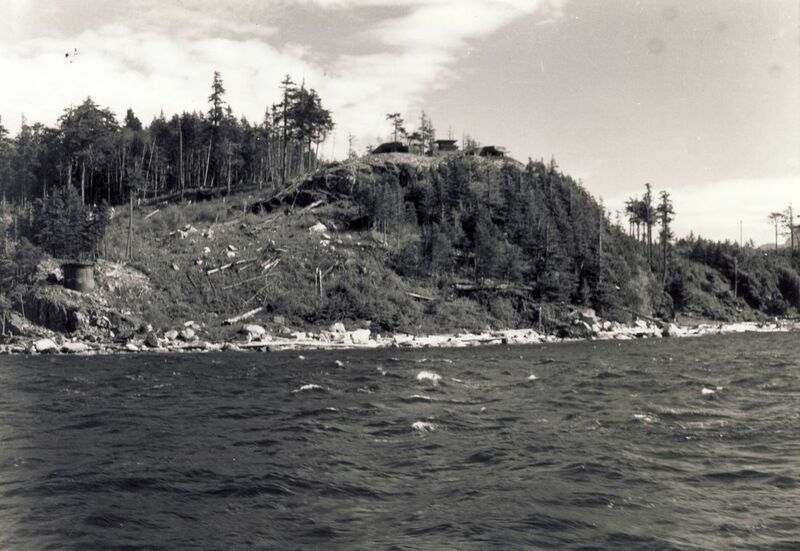 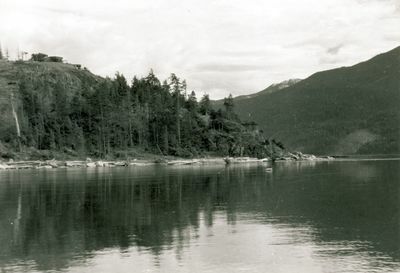 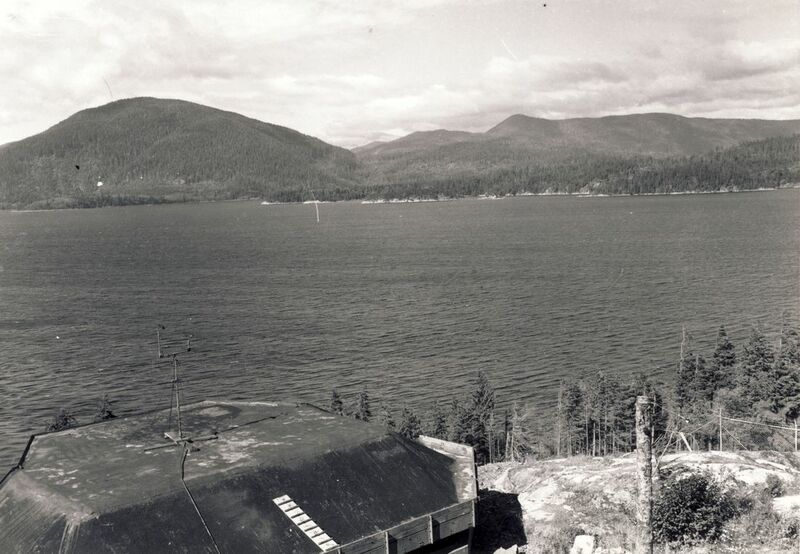 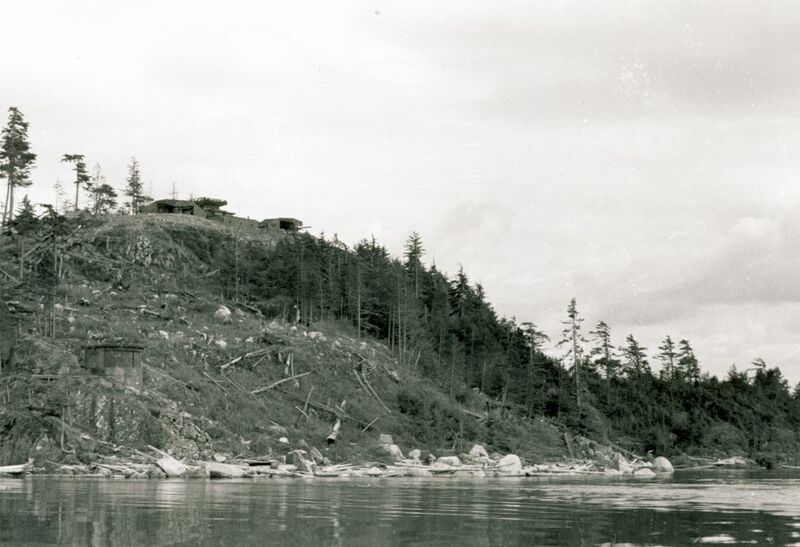 ​Yorke Island from the N.W. 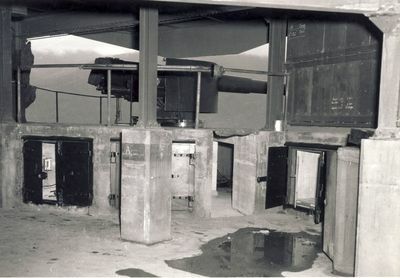 showing #1 and #2 lights. 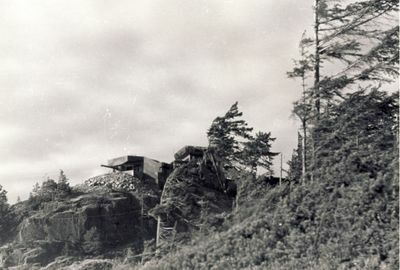 O.Pip can be seen on hill. 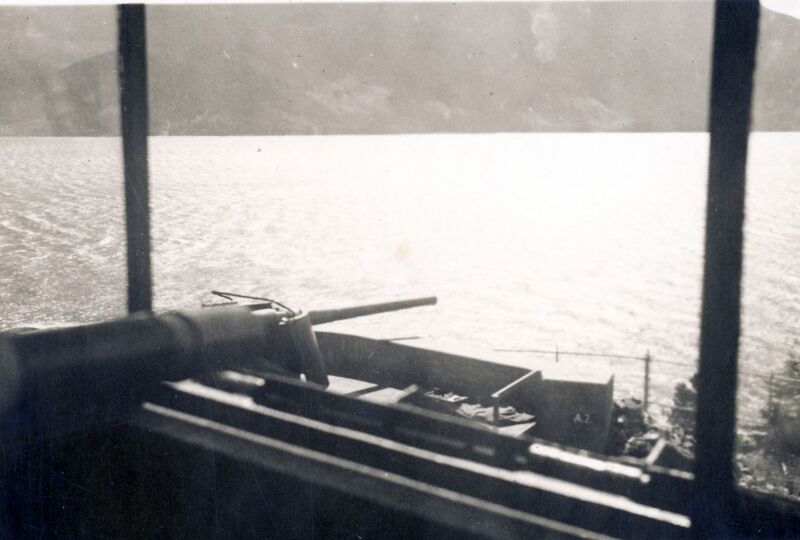 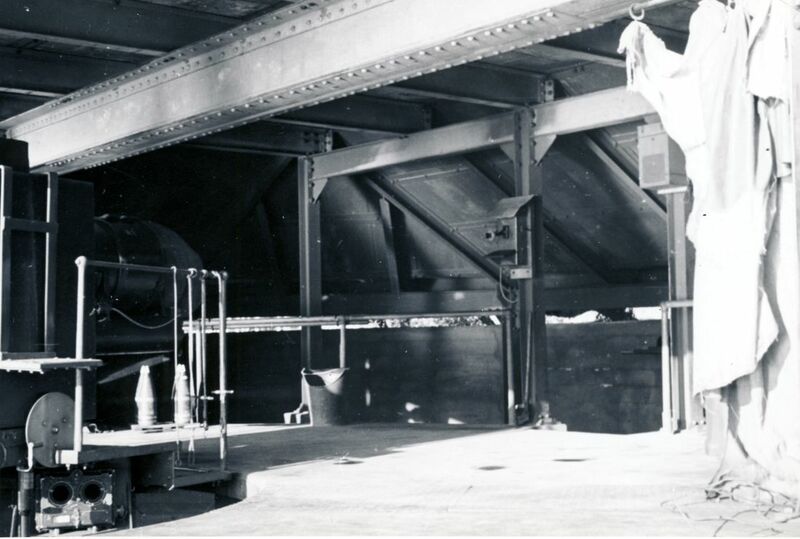 The original 4.7" Guns are shown in the following photographs. 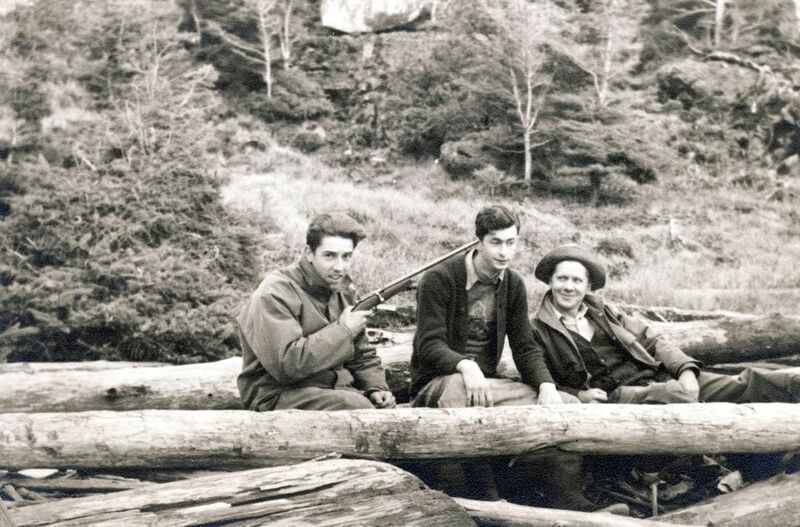 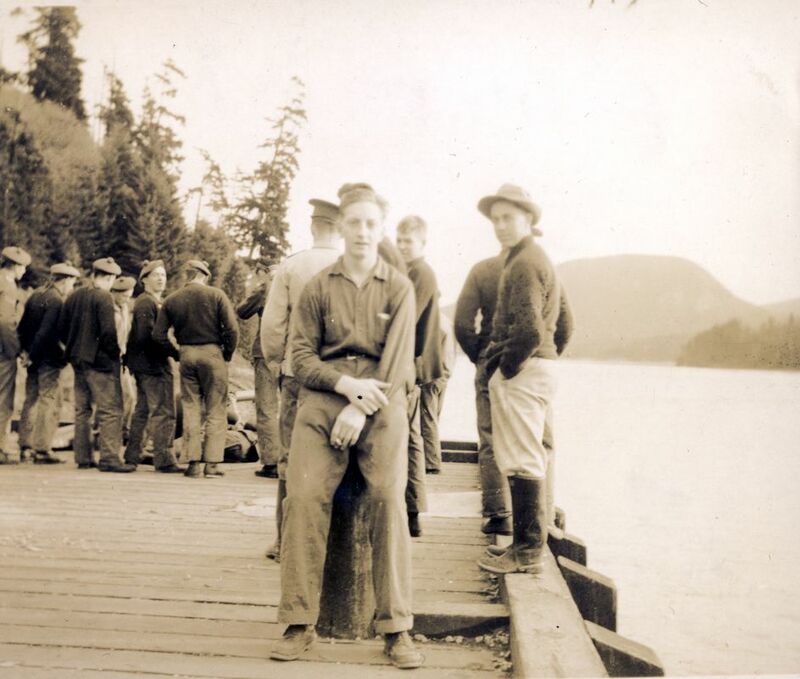 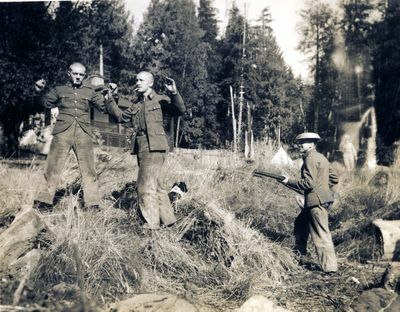 These photos would have been taken between 1939 and June/July 1942. #1 Gun (4.7") from O'Pip roof at last watch of night shift. Blinkensop Bay in background across Sunderland Channel. 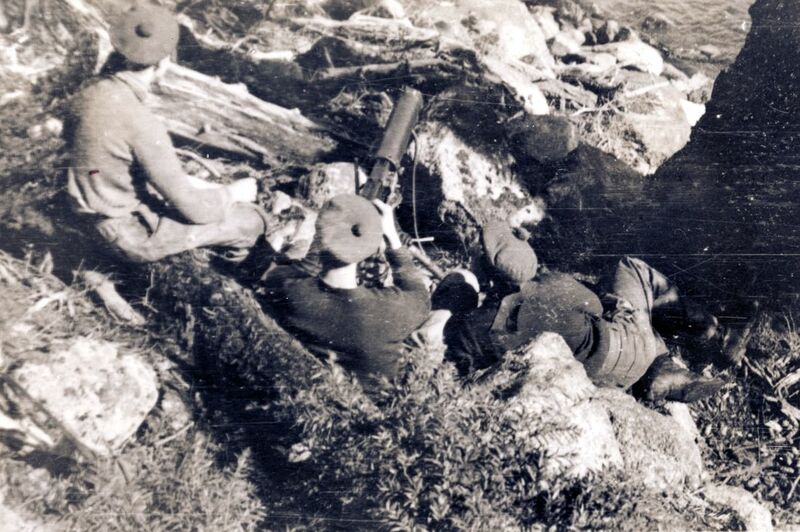 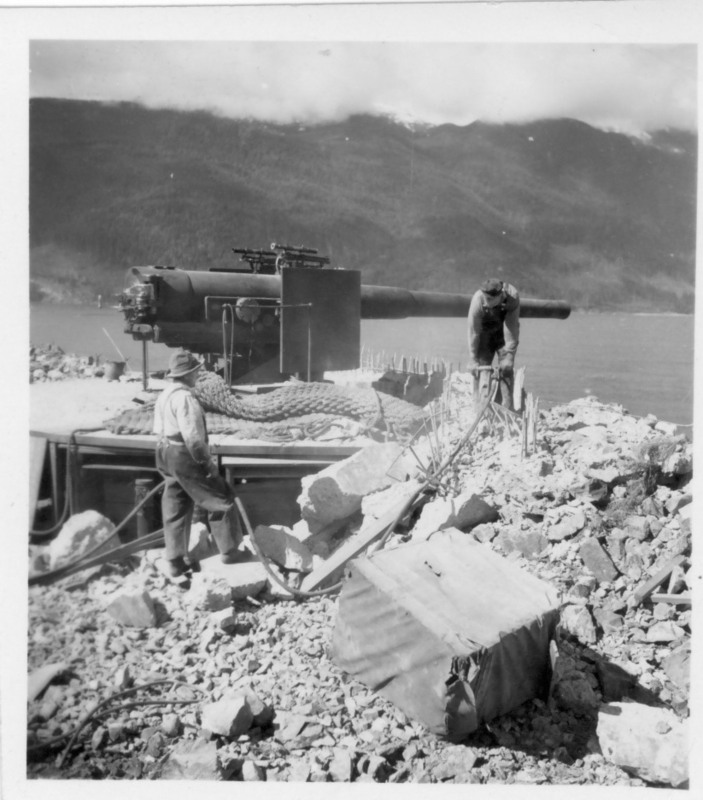 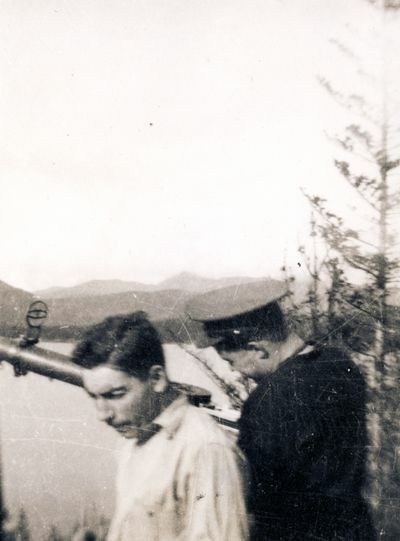 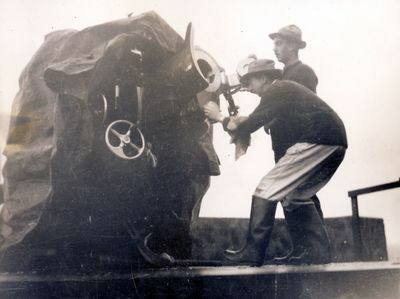 Yorke Island, District Gunners (peacetime permanent force) Bill Barker and Pete Coburn cleaning the breech of #2 gun. 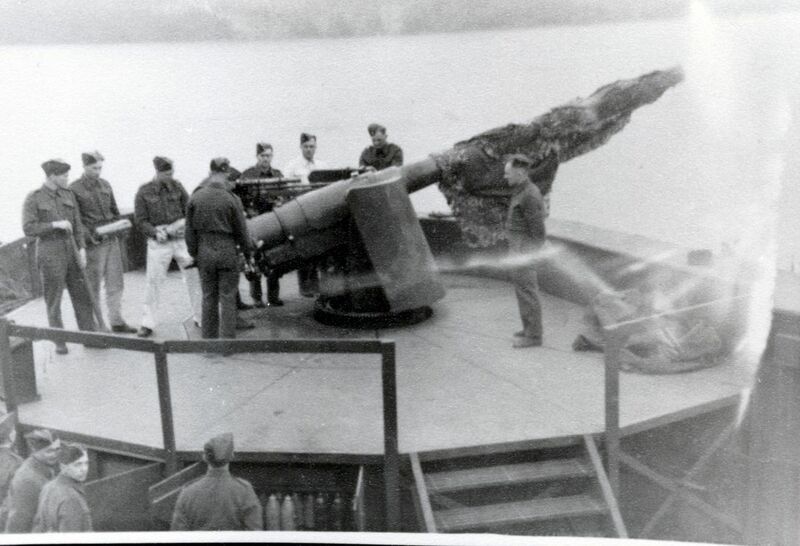 The 6" Guns are shown in the following photographs. 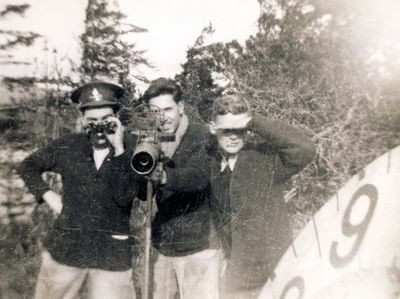 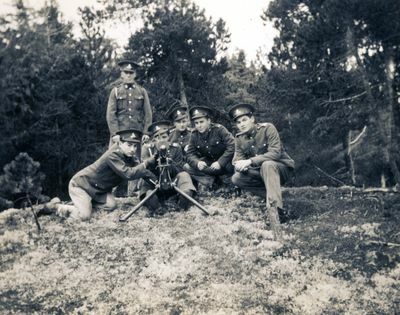 These photos would have been taken between June/July 1942 and the end of the Second World War. 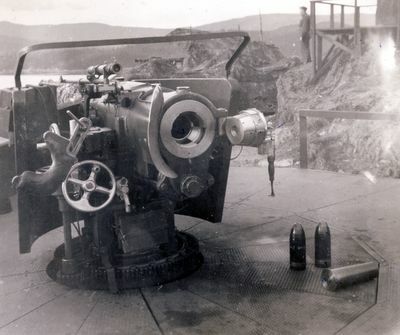 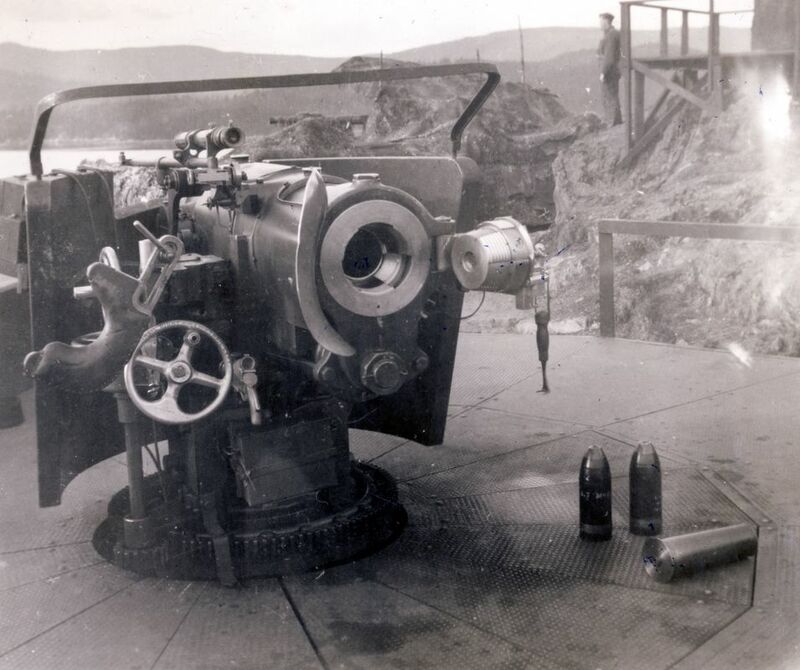 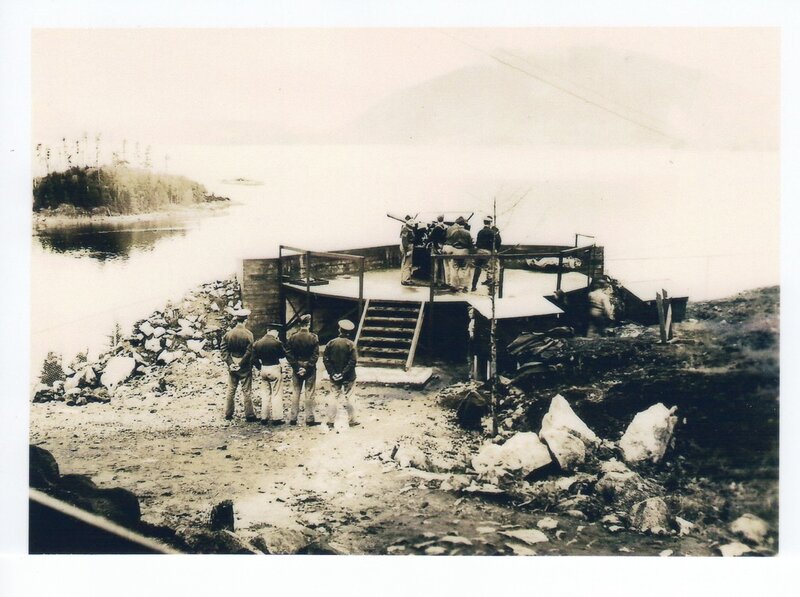 The following gallery features photos of other guns that were on Yorke Island other than the main coastal guns. 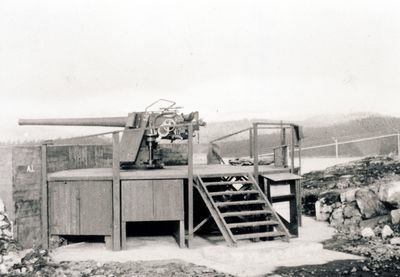 These include the Bofors 20mm Anti-Aircraft and the Hotchkiss Examination Gun. 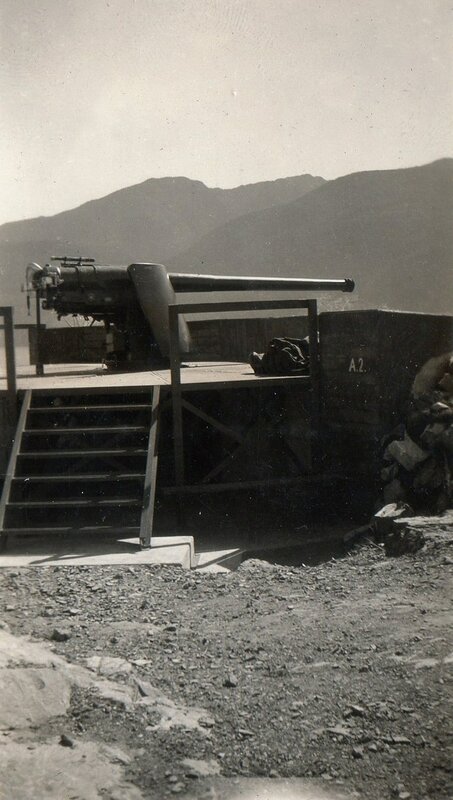 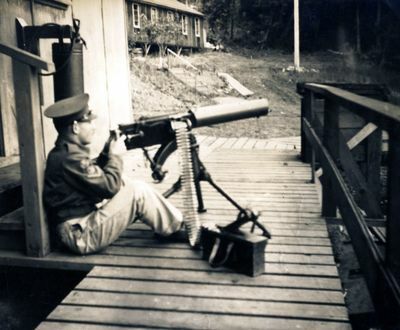 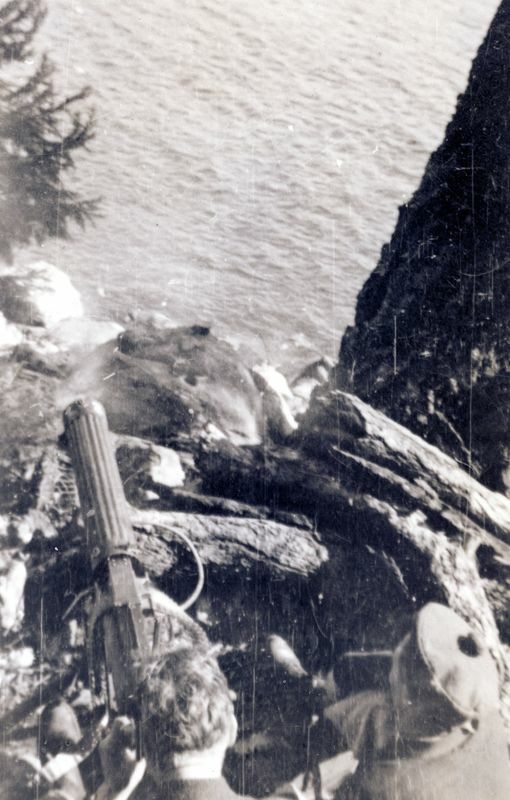 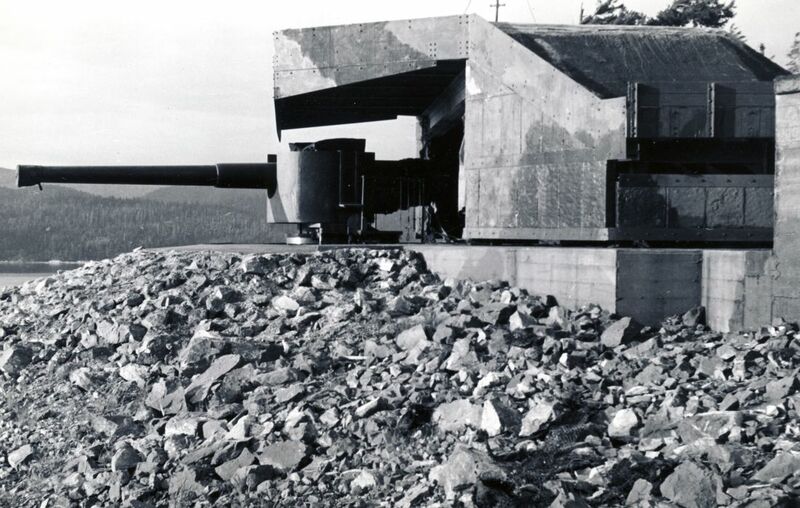 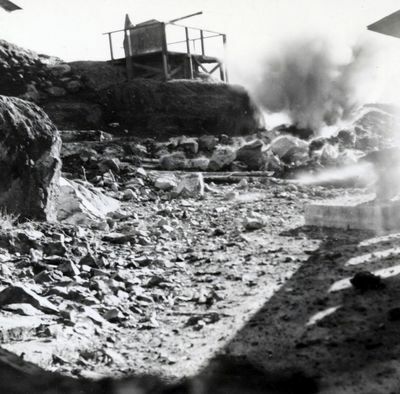 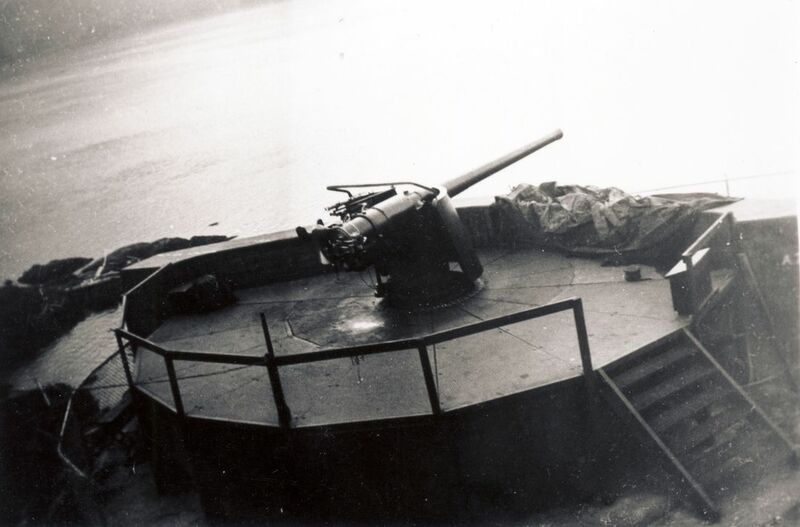 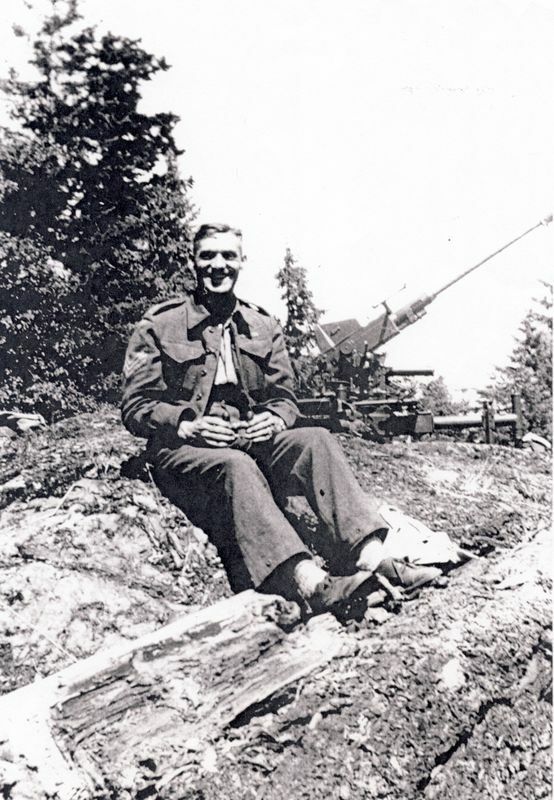 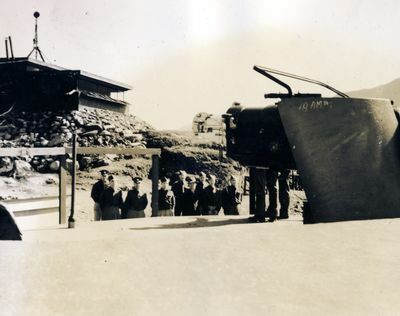 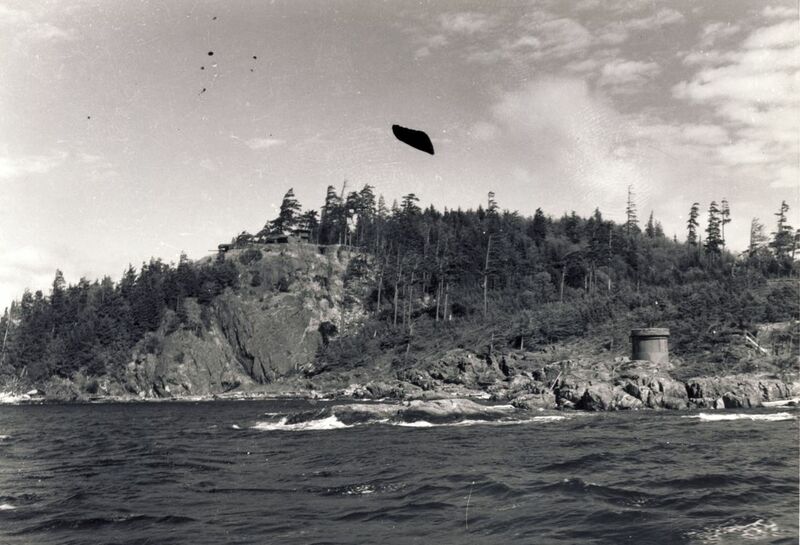 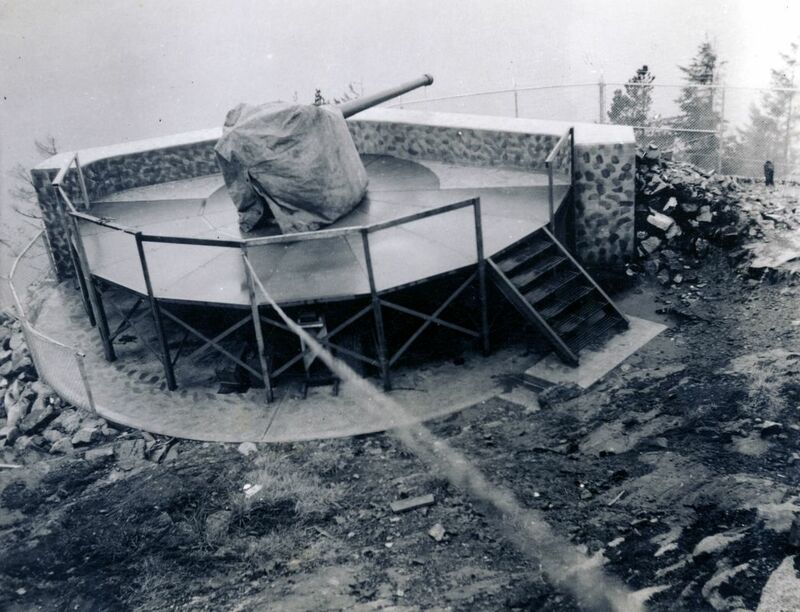 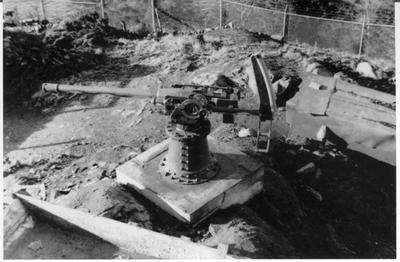 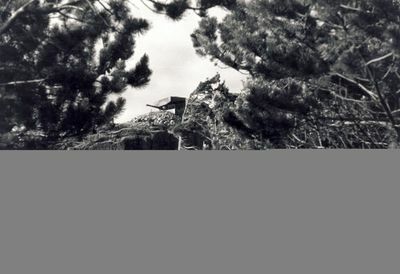 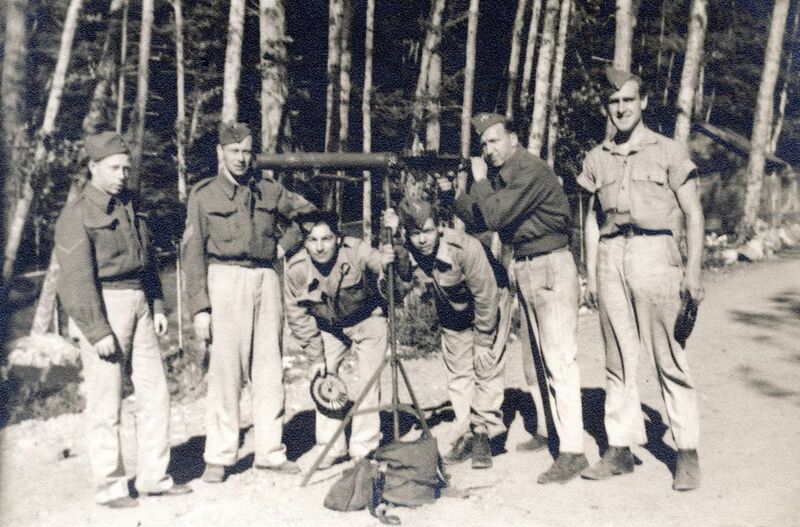 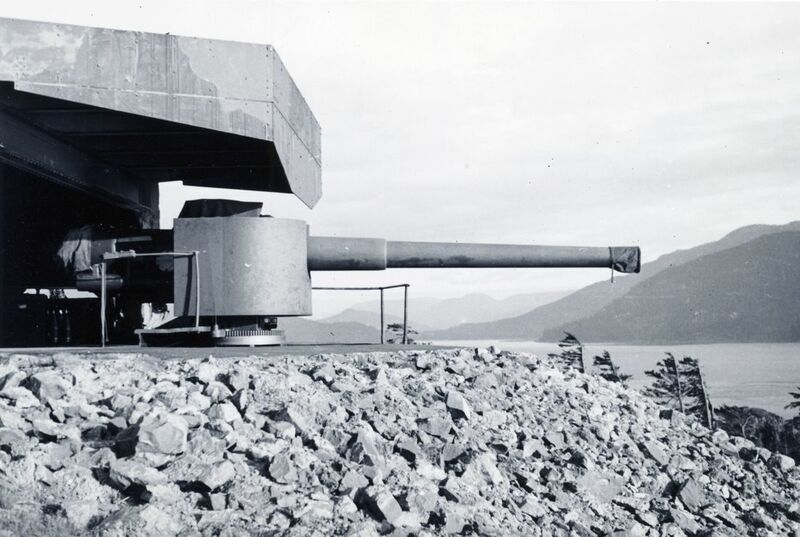 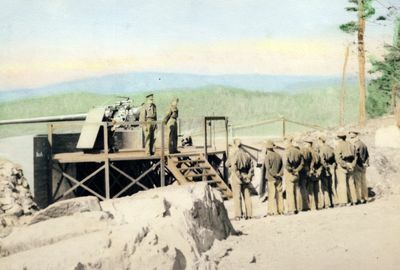 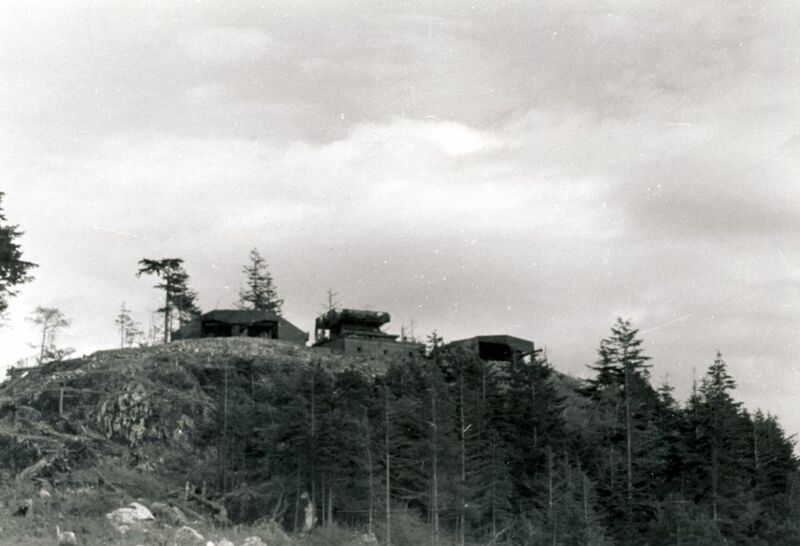 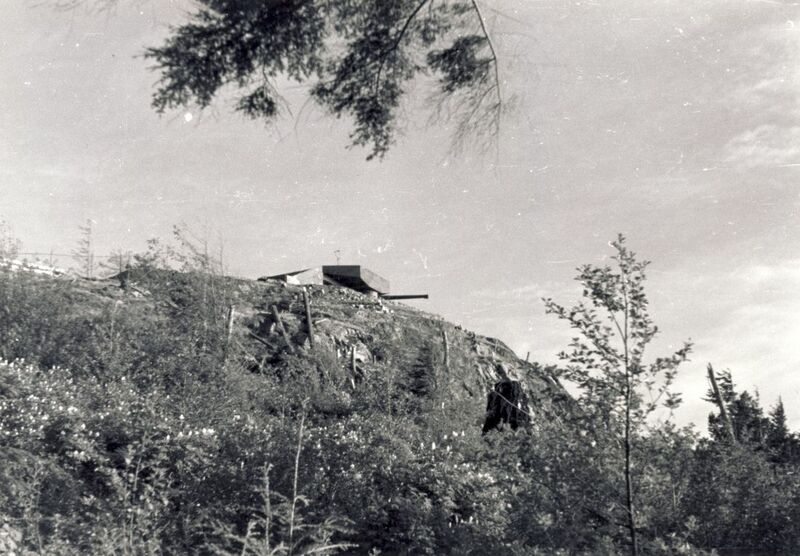 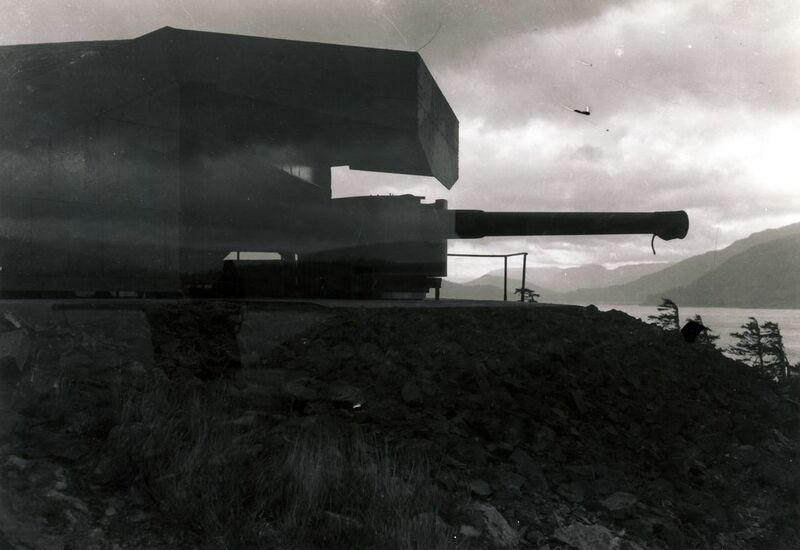 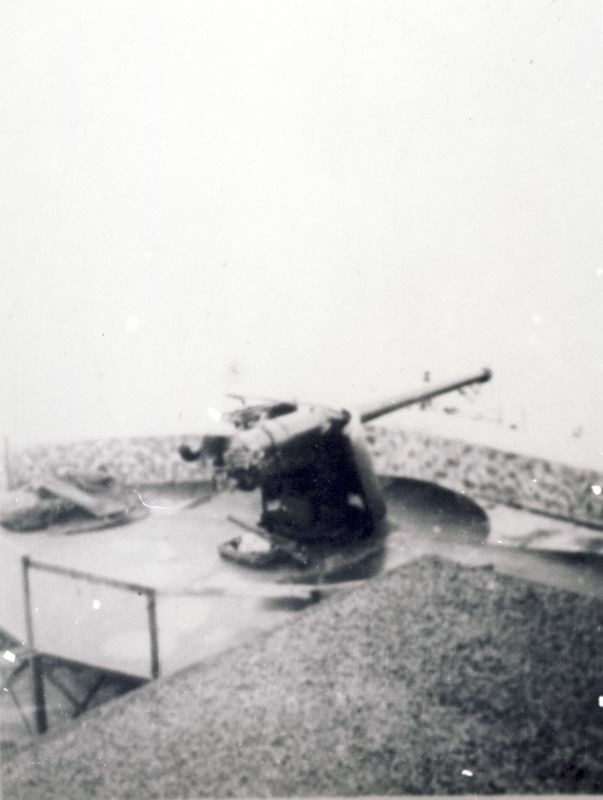 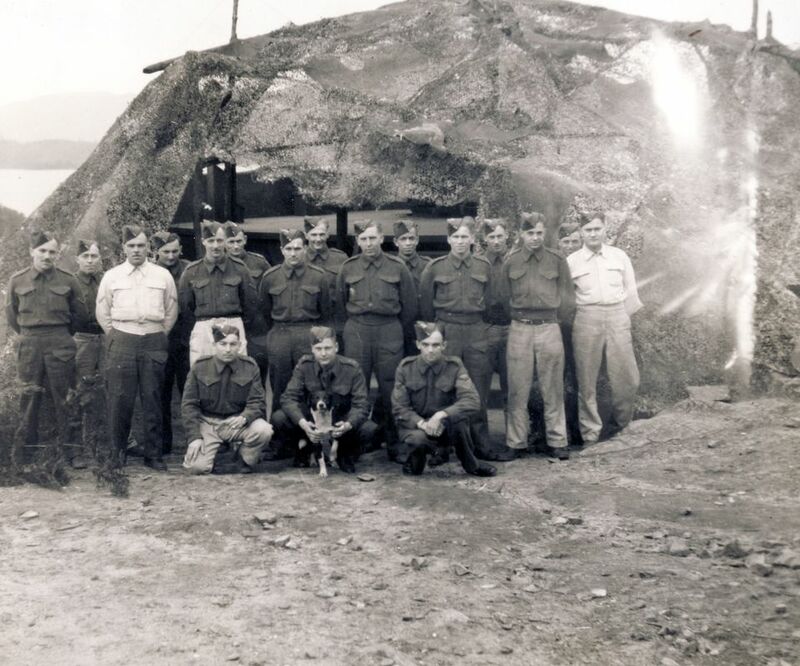 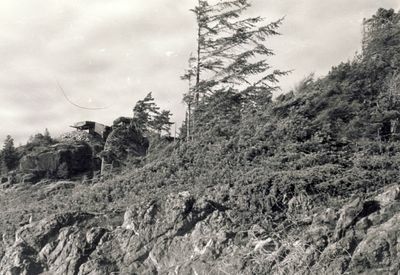 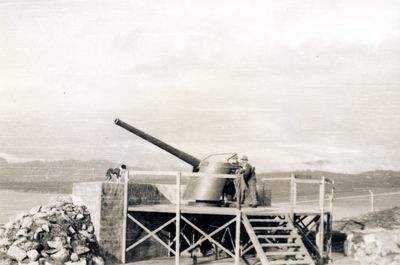 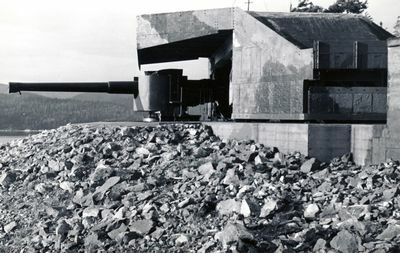 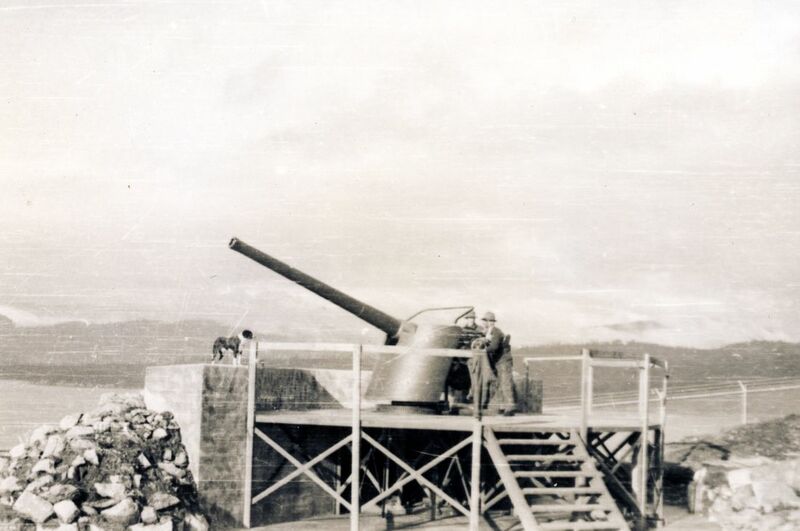 In addition to the coastal and anti-aircraft guns, the fort was also equipped with small arms and section weapons for defence against an enemy landing.